At one time, Mike Petke palled around with the likes of Chris Wingert, Nick Rimando and Kyle Beckerman. He was the teammate of two players and went to the high school of a third. Yet, as the new head coach of Real Salt Lake, the former Red Bulls head coach knows there must be a dividing line between being the boss and being friends. 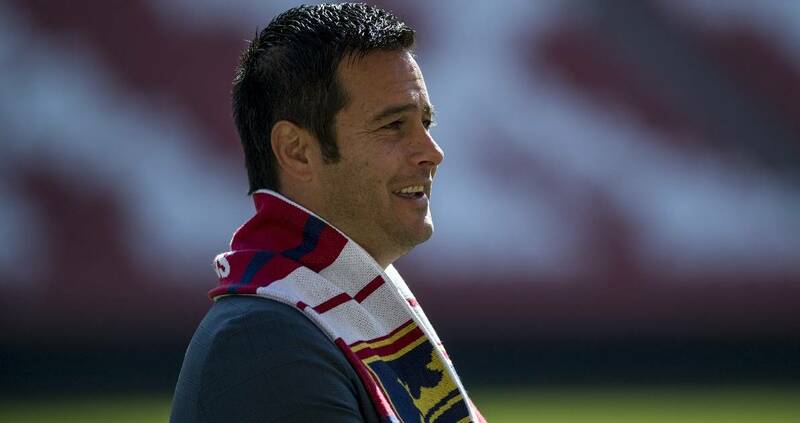 “I have personal relationships with them, but there is a fine line that I am the coach,” Petke said during his introductory press conference at Rio Tinto Stadium in Sandy, Utah Wednesday. “The respect factor of me to them is 100 percent. I know that the respect factor back to me is the same. So, how close has the 41-year-old Petke been with this trio? 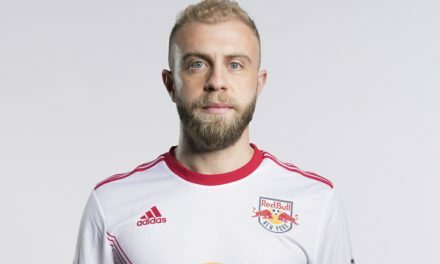 Petke and defender Chris Wingert, 34, of Babylon, N.Y. went to the same high school — St. John the Baptist on Long Island five or six years apart. 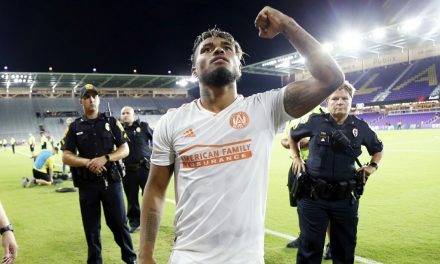 Next comes 37-year-old goalkeeper Nick Rimando, who was a member of the 2004 MLS Cup championship D.C. United along with Petke. And then there’s U.S. international midfielder Kyle Beckerman, 34, whom Petke played with when both players were with the Colorado Rapids. 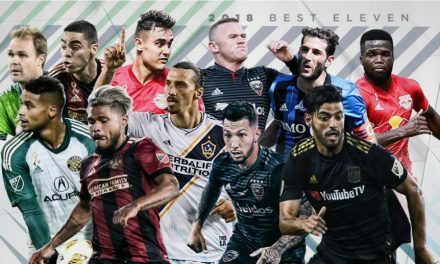 “One of the best trades as an opposing team was when RSL picked up Kyle Beckerman,” Petke said.